As we approach the fifth anniversary of Little Four Eyes, I’ve been thinking back through our own 5 year journey of Zoe in glasses. I know when I was starting out, I wanted to know what to expect and fervently hoped it got better (it did). Obviously, every kid is different, so I’d love to hear how things have changed year to year from other veterans out there. Our first year was was definitely the hardest. There were the crazy emotions when we learned Zoe would need glasses: surprise that she needed glasses; worry that I wouldn’t be able to keep them on her; anger at myself for being upset; bewilderment at the idea of getting my strong-willed toddler to leave glasses on her face; frustration with her taking the darn things off all the time; excitement as I watched her wear them better and begin to see well; irritation at the question after question and comment after comment about her glasses; disappointment at seeing her eyes continue to cross even as we tried prescription after prescription; worry about whether surgery was right; joy at seeing her look at me with both eyes at the same time. 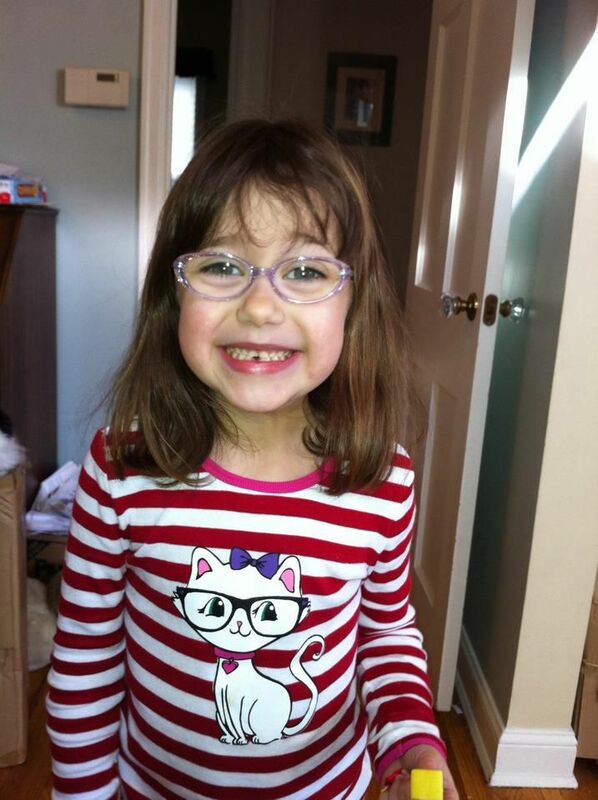 consistency, staying positive, and distractions are key to getting a child to wear her glasses. But even then, it can take kids a long time before they’ll wear their glasses. But it will eventually happen. take off her glasses in the car. She would get bored and the glasses would get bent or the nose piece would come off. Eventually she got much better at leaving her glasses on on the car, but that took a while. keep many microfiber cloths around for clean up. Because those glasses? Get dirty fast! be ready to answer questions. 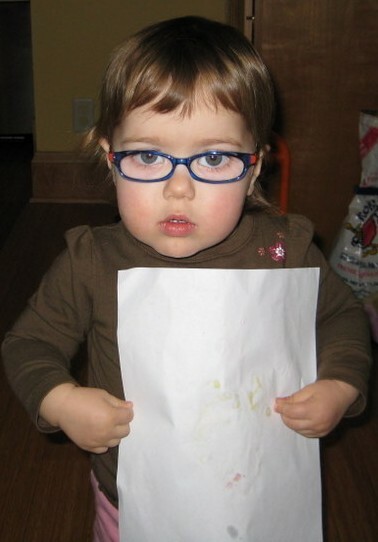 A young toddler in glasses inspires lots of questions and comments. I got really good at answering how they can measure a toddlers vision. I also learned to ask people if they really wanted to know the answer, because I saw a lot of eyes glaze over as I talked through the multiple tests that occur at a typical eye exam for child. After the craziness of the first year, the next couple of years felt much easier. Her prescription stabilized and we moved to appointments every 6 months. I started to feel like a pro: Zoe wore her glasses well and reliably, I could answer any question a stranger threw my way about glasses, and I’d met a lot of great people through this site and no longer felt alone at all. Two pair of glasses is awesome. That way you have a back up, and I could give Zoe a choice every morning as to which glasses to wear. Now she had some control over wearing her glasses. After all those fights to get Zoe to leave her glasses on, we were all of a sudden having issues taking her glasses off. In her first year, I learned to take her glasses off to prevent her from flinging them off during tantrums, but this year, she started getting really upset by that. So we started a new rule in which I told her that someone should always ask her before taking her glasses off. Year 3 continued the trend of things getting better. Zoe’s two pair of glasses from the previous year still fit, and she was doing great. This was the age at which she first started asking questions about why some people wear glasses, and why none of her friends do. Zoe warned me about the dangers that water buffalo pose to glasses. After 2 years of the same frames and no prescription changes, we had a bunch of changes. 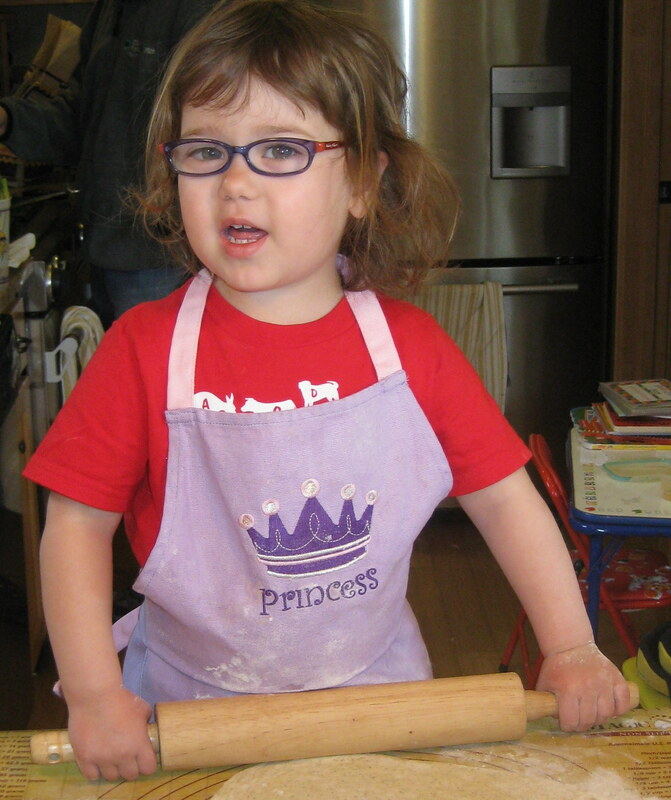 Zoe’s prescription jumped due to a change in astigmatism, and that triggered amblyopia and patching, and she’d outgrown her frames. So, new frames, new prescription, and patching. Patching is hard. Having a consistent schedule helped us a lot. 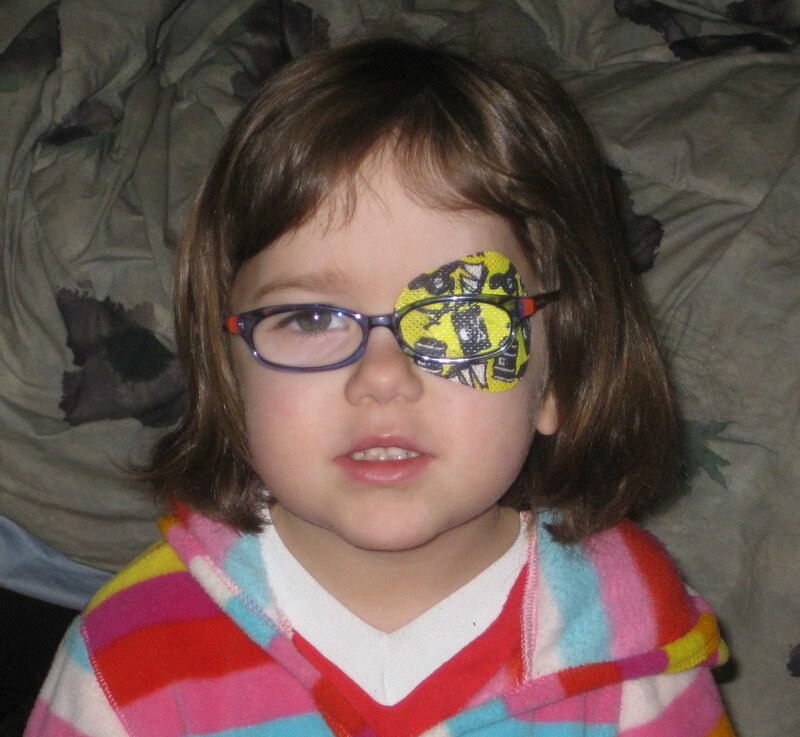 As did sparkly eye patches that Zoe could choose each morning. Vision screenings don’t catch every problem. A month before Zoe’s appointment where we learned she needed to patch, she had her vision screened at her pediatrician’s office. I watched as she peeked around the eye cover, and crept past the line to try to read the eye chart. It was clear to me that she was not seeing well. But the nurse passed her on the screening. Thank goodness we had a real appointment already scheduled. One new sign of Zoe needing a new prescription is her looking sideways through the outside edge of her glasses. This year, Zoe started kindergarten. I was certain she’d have at least one other kid in her class in glasses, or at least someone in her after school program. She’s still the only one, but she’s still smiling. Photochromic lenses (the ones that change in sunlight) are great, Zoe loves hers. They do not change back to clear very quickly when it’s cold out, though. What a great summary of your experiences! She is such a cutie! I’m glad you chose to share your journey with the rest of us! Happy Anniversary, Zoe, Ann and Little Four Eyes! Thanks for helping so many L4E families! Thank you for sharing you journey Ann! Little Zoe is absolutely beautiful! Seeing your success gives me a lot of motivation! So greatful for this website! Thank you! Lots of memories for us. Nice work. 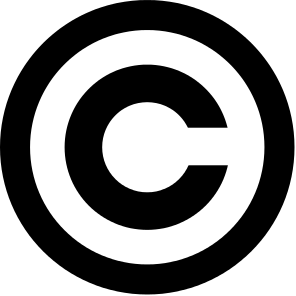 Really great summary – this will be so helpful to many! I may have to write the multiple surgeries version of this in another year. But even that gets better with time. Especially with such a helpful L4E group like we have! She is adorable. That is all. Ann you continue to amaze and inspire me. It is so beautiful to see how you, Zoe and this website have grown. What a blessing for this little cyber community to have you here. Congrats on 5 years and THANK YOU for all that you have done and will continue to do!!! Thank you for writing this 🙂 We just discovered my son has bilateral amblyopia (from the optometrist) the day before his 4th birthday and it was confirmed today by a pediatric opthamologist. He received a +11 diagnosis in one eye and +10 in another, resulting in a prescription of +9 for each eye. We went and filled his prescription today and will receive his glasses within the next couple of weeks. We did opt for the thinner lenses, more so for the weight aspect than anything. My concern is the eye drops we have to administer for the first three weeks when he gets his glasses (dilation drops to stop the “drunken” feeling) and how well I can administer them. Going to be a huge learning curve! Thank you for this blog, it gives me hope! Welcome Randi. I’m sorry you received that diagnosis for your son, but I’m glad you’ve found us. For eye drops (which have never been easy), what I’ve found works best is to have Zoe look up, and close her eyes. Then I put the drop in the inner corner (while her eye is closed) and then I have her blink. Enough of the drop should get in to his eye. The drops do sting a bit, but it should go away pretty quickly. He’ll also be sensitive to sunlight, so keep that in mind. You could also take a look at my most recent post, where I’ve paraphrased Mister Rogers’ suggestions for putting in eye drops. how did you find out that your daughter had eye problem in her first year? Her eyes were crossing at around 8 months. We asked about it at her 9 month check up and her pediatrician referred us to an ophthalmologist. Your child’s progress with glasses is so inspiring and give me hope and strength. She looks like a big girl in the last photo and is quite the pretty lady. We just found out that my 6 month old son has high myopia and would need glasses right away. But we are still in the process of getting a couple of opinions from doctors before we decide the next steps.I am having such a tough time dealing with this and I have been an emotional wreck since finding out. The doctors say that everything else looks normal but just that he does have very high refractive error. I cannot stop thinking about what the future holds for my baby. I hope pray to god that he will take care of my boy and give him the best. While the internet is a scary scary place , there also hopeful inspiring people like you who remind me that life will go on and we will get through all the ups and downs. Thanks Jane, and welcome! I’m glad you found us! 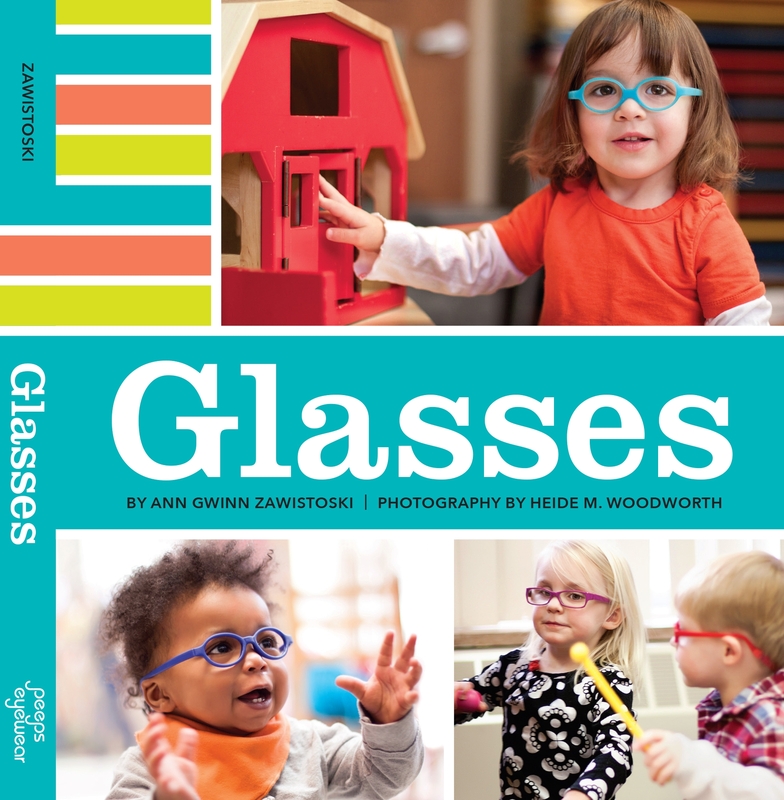 It is so hard especially in the beginning when you first learn your child may need glasses or may even have other vision issues down the road. I was an emotional wreck, too. I’m glad you’re getting opinions and working on the best way forward. Make sure you give yourself room to be upset and you’ll have the strength to go forward and make sure he grows up seeing well. If you’re on facebook, you should join the Little Four Eyes group, it’s one of the most supportive and wonderful groups I know. 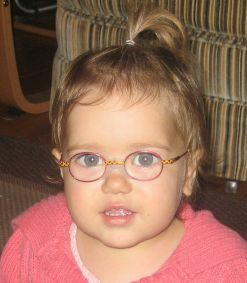 Mariam, it is so normal for kids to show absolutely no sign of vision problems, please don’t feel bad about not knowing. Good luck to you! In these 10 years, how did the astigmatism progress for your kid. Has the cylindrical power changed over these years. Please let me know. My 4 year old is recently diagnosed with astigmatism and hence am just curious to find out if the cylindrical power progresses with age. Her astigmatism has increased over the years. My understanding is that astigmatism often changes through childhood, but there isn’t a pattern as to how it changes. For some kids it increases , some it decreases, and some it stays pretty stable.